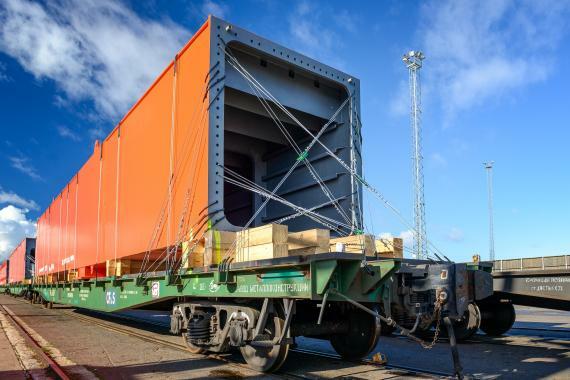 CF&S have recently transported 6 crane parts by railway from Estonia to Archangelsk, Russia. Each piece had dimensions of 20.5 x 3.2 x 3.2m and weights of up to 48tns. CF&S transported the cargo on lowbed trucks from the Estonian factory to Paldiski South Port where they were reloaded onto CF&S's own railway platforms and transported in one lot to Russia as pictured below. Customs clearance for the cargo was arranged during transit at Shushary Station in St. Petersburg without reloading. 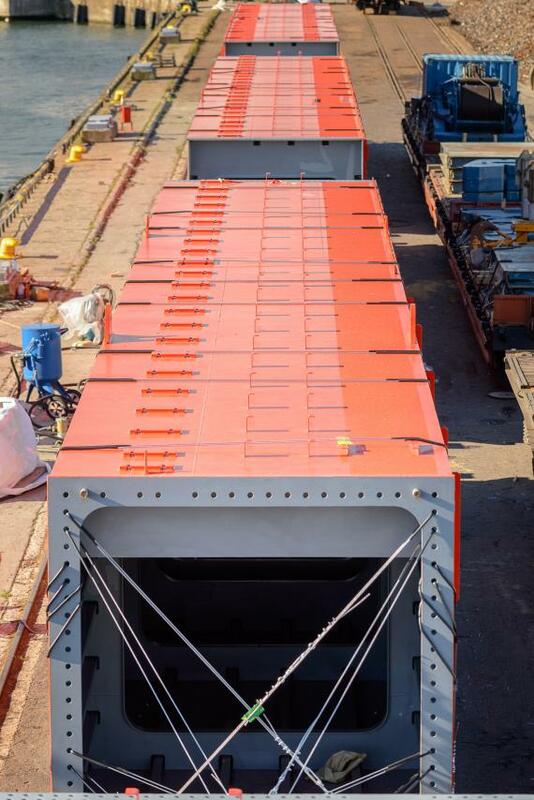 Thanks to CF&S, the cargo arrived in Archangelsk in good condition and on time. CF&S are valued PCN members in Estonia, Latvia and Lithuania.